The GCO transports you to Vienna for a truly masterful musical experience. Explore the transformation of classical tonality in the 20th century with works by Arnold Schoenberg and his pupils as you discover these beautiful pieces by masters of the Second Viennese School. 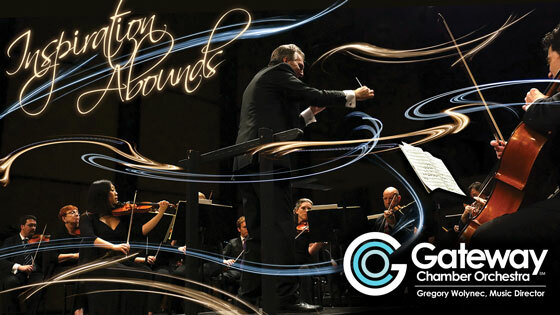 Masterworks Concert #2 of Gateway Chamber Orchestra's 2018-2019 season, Inspiration Abounds.